Since we’re already well into the summer season, we hope that you are equipped with a functional and efficiently operating air conditioning system. 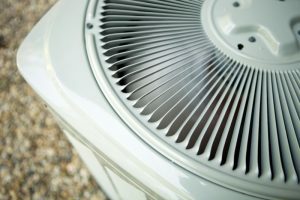 However, if you fear you’re in need of a replacement system—or if you know you’re getting a new air conditioner soon—there’s no time to waste. 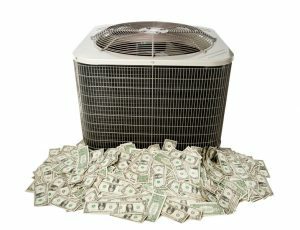 Rushing into a purchase though, can leave you stuck with a cooling system that doesn’t meet your needs, for 10-15 years. 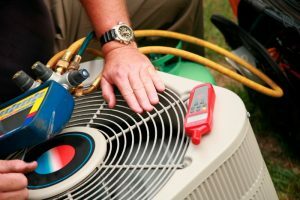 We want to help you make an informed decision about your next AC system purchase. 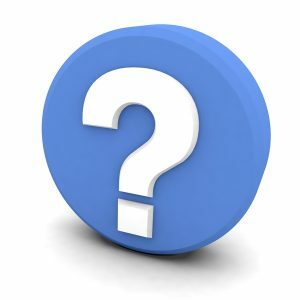 Keep reading to learn more about our Nichols Hills, OK cooling system options and what they mean for you!